This stunning diamond engagement ring features a single claw set round brilliant cut diamond set in solid 18k White Gold, also featuring a round cut diamond halo surround with a beautiful half set Pavé diamond band. 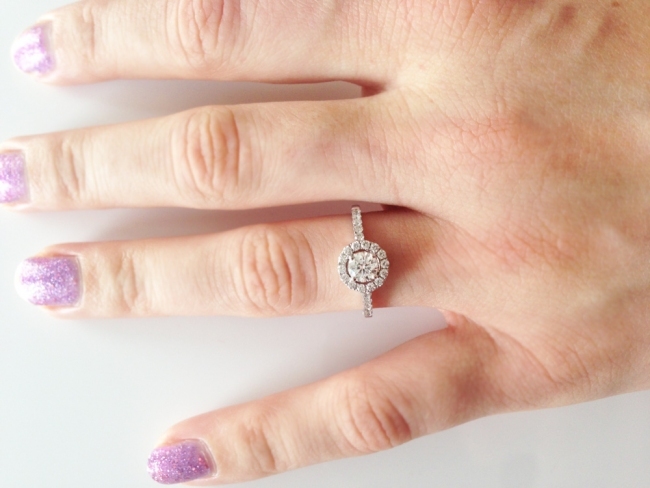 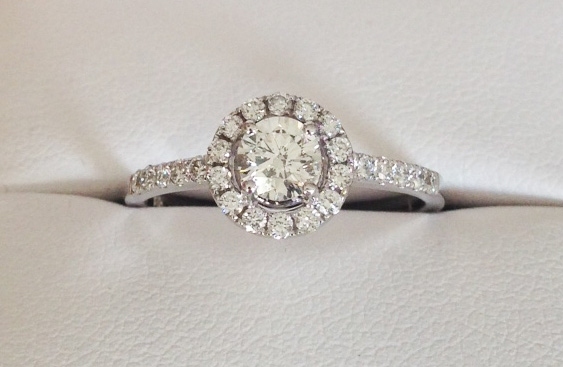 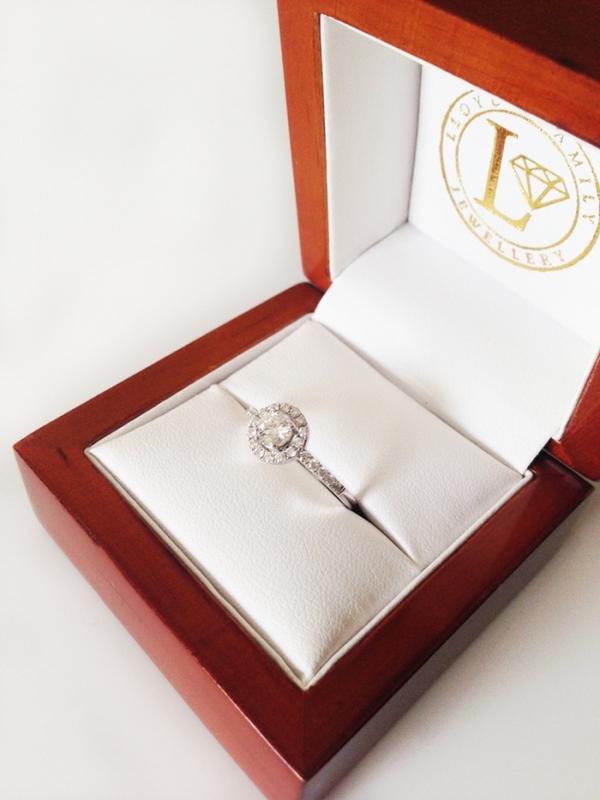 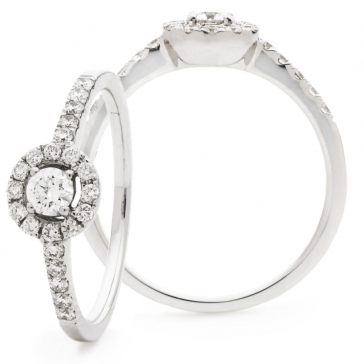 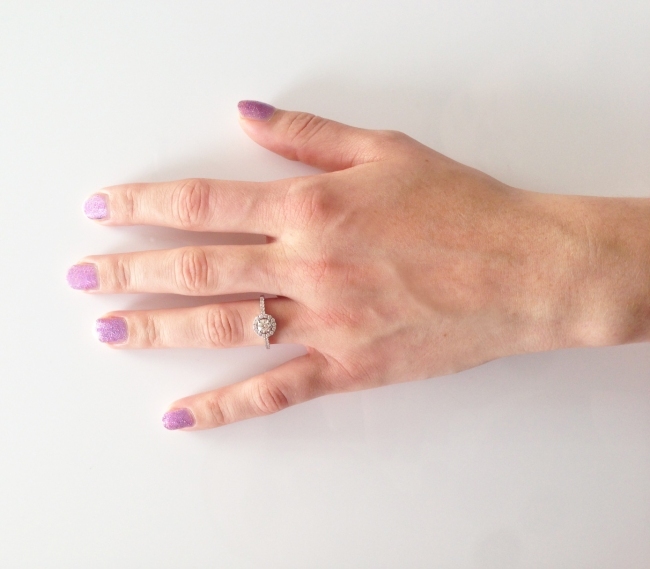 This beautiful ring features quality diamonds of at least H colour SI clarity. 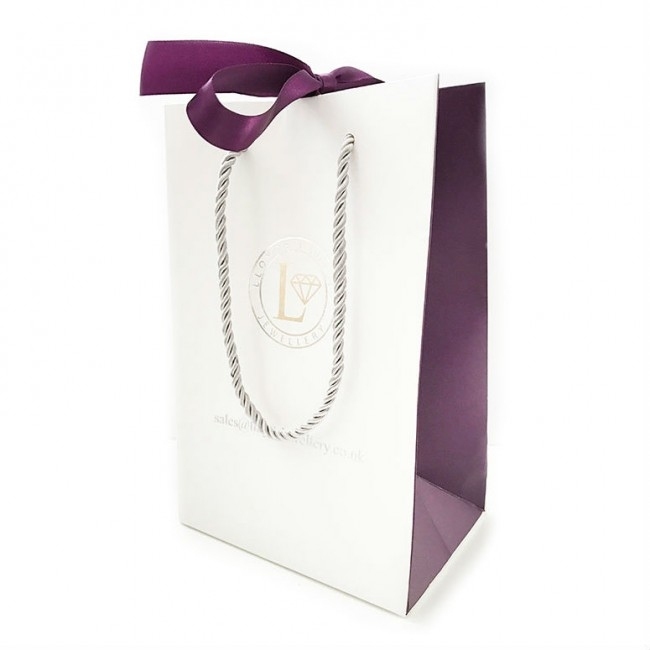 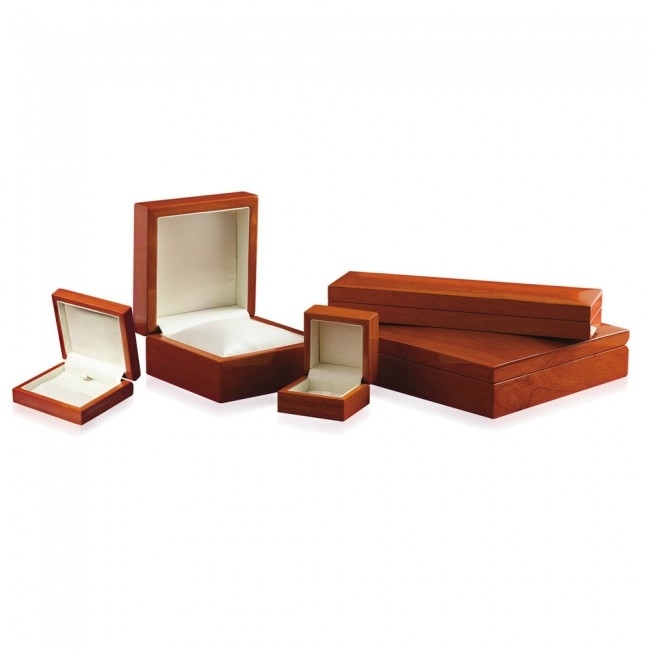 Delivered free with a luxury wooden gift box, authenticity certificate and a full 12 month guarantee.